Learn About Ad Tracking, GDPR, Showjacking and more! Mass says "That’s not a cookie, it’s brick and mortar"
WSJ closes free taste, traffic drops 44% but conversions up 4x? 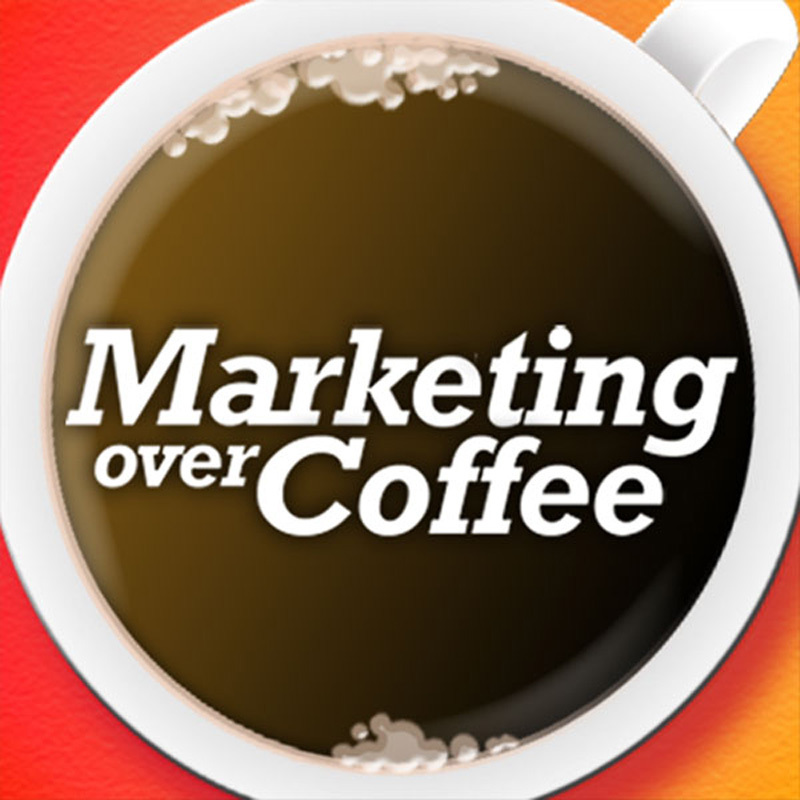 JW on MATE – Hear the backstory of Marketing Over Coffee! Almost done with Marketing Automation Upgrade!